The best people to create companies that are mindful of the Earth are individuals who care and respect that environment. That was the case for Plàncton, a Spanish company that specializes in tourism activities combined with environmental education and the management of marine environment projects. Plàncton was founded in 2012 by Eli Bonfill and Aurora Requena, two passionate, young oceanographers who met when they were doing their masters of marine science. During their studies, their passion for marine environments led Bonfill and Requena to L’Ametlla de Mar in Spain’s Tarragona region. The city is a popular destination for international and local beach-goers alike. 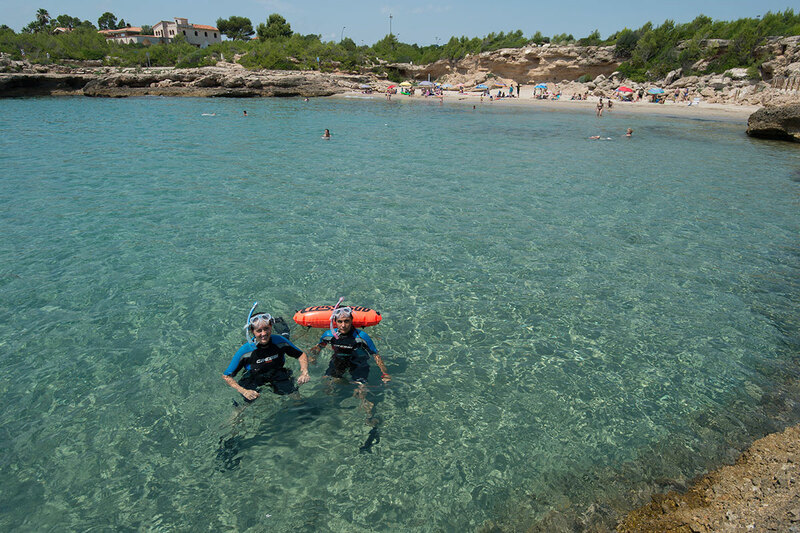 In order to raise awareness about the importance of protecting the seabed, Plàncton organizes many touristic activities between June and September on L’Ametlla de Mar’s beaches. 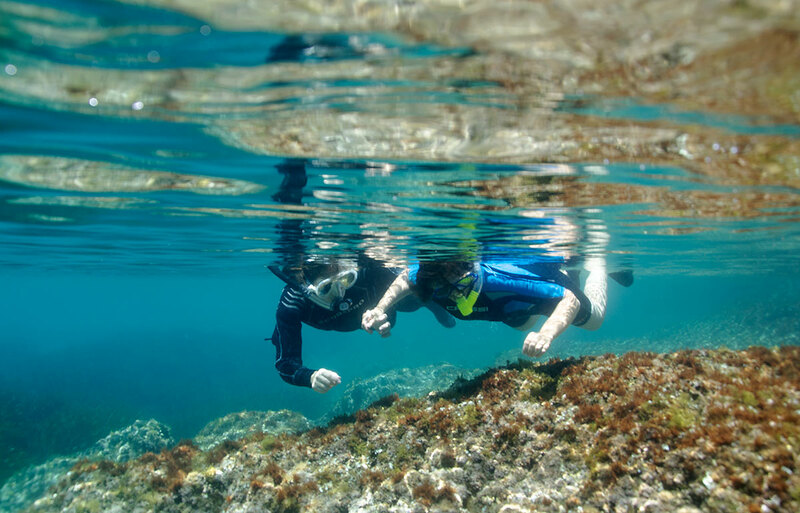 Through their Snorkel Center, they offer a variety of experiences with a sustainability focus, including kayaking tours and snorkeling in the area’s many unknown coves. 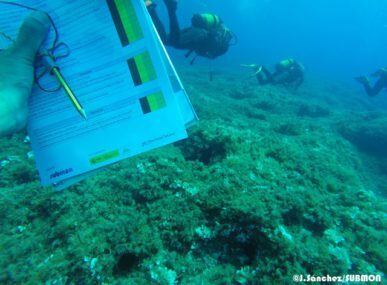 Guests can also get their dive license through Plàncton’s center. The company’s summer activities have been a huge success, attracting more than 2,875 guests over the past five years. As well as being fun, these activities are a purposeful way to reach a wide audience. 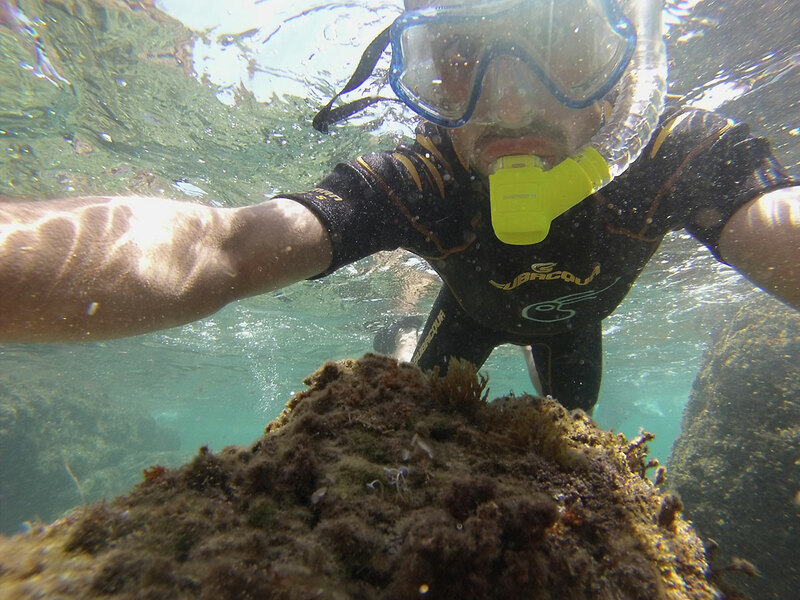 Snorkeling requires no training, meaning both children and adults can explore the marine ecosystems of the Mediterranean. Guests are not left to explore alone — they are guided by a marine scientist who talks about the species observed, and the importance of their protection. Plàncton is the only dive center in Catalonia where all the guides are oceanographers. 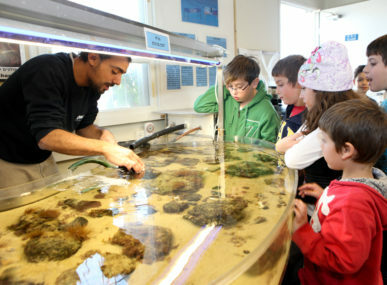 To further your knowledge, Plàncton also offers an Introduction to Mediterranean Marine Biology course. Each of Plàncton’s activities have been designed with a respectful approach to the environment. 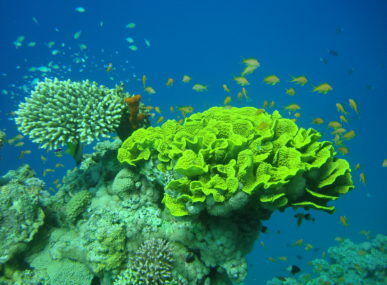 For example, snorkeling is done without fins, as they can cause damage to the seabed. Instructors also advise guests about the importance of not walking on the rocks or touching the marine flora and fauna. In addition to its tourism activities, Plàncton is also very involved in the local life of L’Ametlla de Mar, and regularly organizes beach clean events with the help of volunteers. The company also collaborates with Graëllsia, an association that protects the natural areas of Terres de l’Ebre. Their commitment to the local community is reflected in company policy, which employs professionals in the region as a way to boost the local economy. If you are looking for a more sustainable way to travel this summer, look no further than Plàncton.